Go Into the World and Multiply! We began the year amazed by the acceleration of God’s power transforming women and setting more women free to multiply His love and truth, at home and overseas. We are increasingly aware of the battle raging all around us, yet we are even more aware of the power of God to set captives free and bring light into the darkest situation. That’s where our focus must lie. Lets Get Real Event: In January over 80 women attended our Let’s Get Real event for women. Most were from our community, but some traveled 2 hours to Orlando to join us. 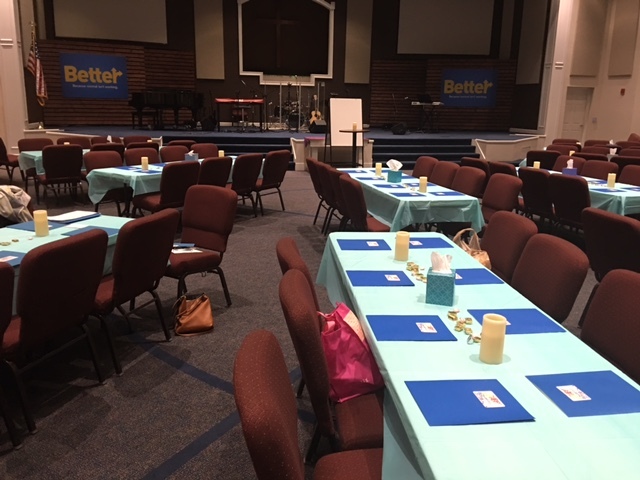 Our women’s ministry team transformed Avalon Church into a beautiful venue for the event. But God transformed hearts as His Holy Spirit moved among us through worship, powerful testimonies, and His word. 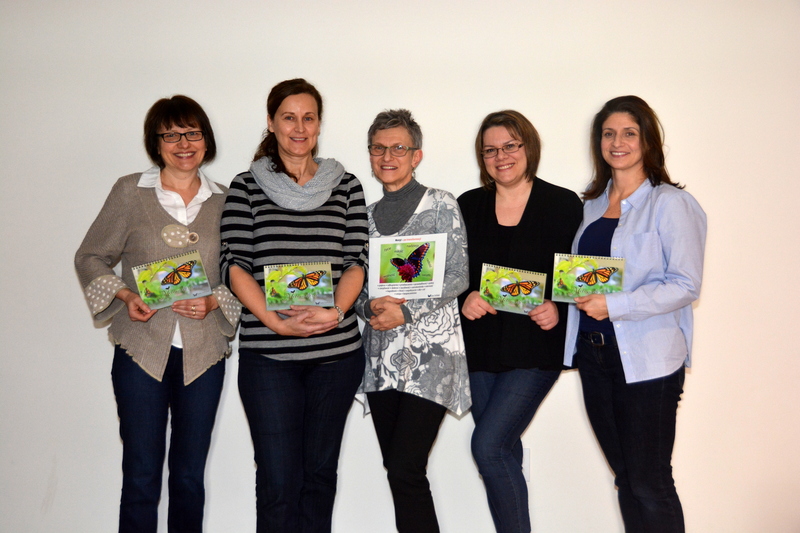 Many women opened up their hearts during table discussions with our Butterfly leaders. 20 women came forward for prayer ministry after the event. Our pastor commented that he had never felt the Holy Spirit’s presence in the church as strongly as he did that morning. I thank God for our Butterfly leaders whom God is equipping to minister with me at these events and help follow up with women in weekly groups and one on one. 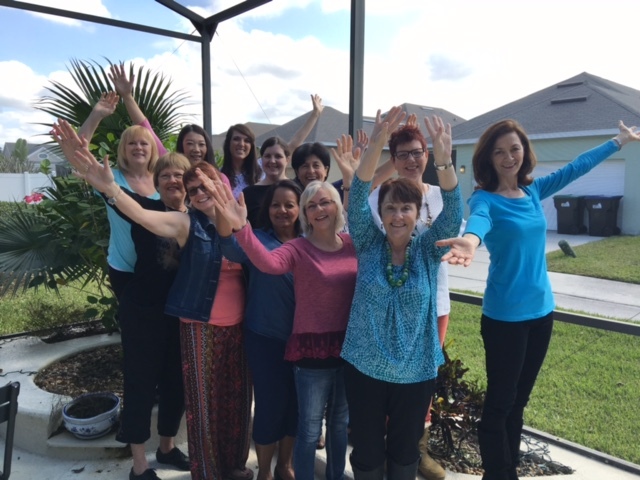 Transform and Multiply: Our January Workshop was a group of 10 women from Boston, North Carolina, Orlando and France. 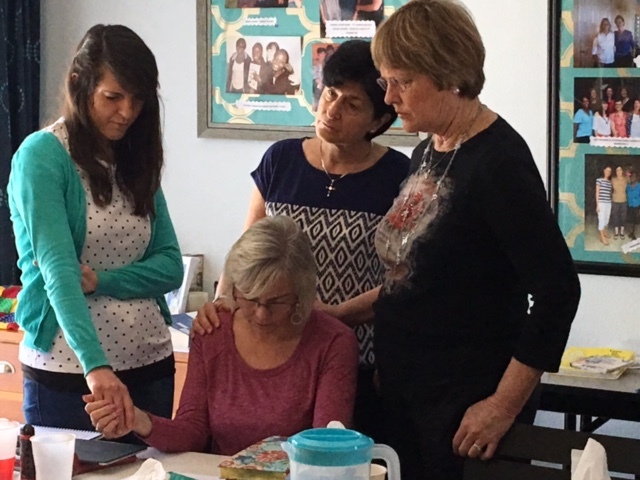 Each woman is in ministry in their area, however once again the Lord showed us that His training to reach the broken hearted and the lost requires a deeper work of healing, transformation and freedom in our own lives. Each woman experienced the Holy Spirit ministering freedom from wounds and bondages. Minds and hearts were transformed as He filled us with His Spirit, equipping us to bring comfort, hope and freedom to others in the power and authority of the Holy Spirit. Pray for our leaders as they return to Boston, North Carolina, Orlando and France to equip and empower others to join them in the spiritual battle to set women free. 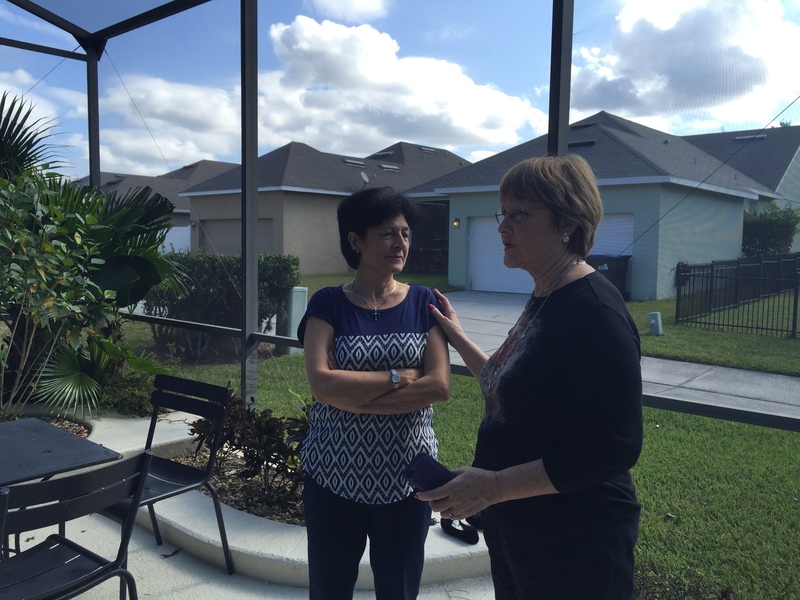 Doors open to France: One of our French butterflies, wife of the French national director of an international ministry, shared the challenges of reaching women in France, a country negative to religion and only 0.5% evangelical Christians. Months before coming to our Workshop, a lady prayed with our French butterfly and saw a butterfly flying over her as she prayed. On the first morning of our Workshop, a LUV partner in Australia shared that she is part of a prayer movement for France and was excited to pray for our French butterflies. These were 2 confirmations that God is opening a door to women in France and the door He has opened no one can close. Pray for Marie Carmen and Anne as they pray and seek God’s power to equip women in France this month and through the year. 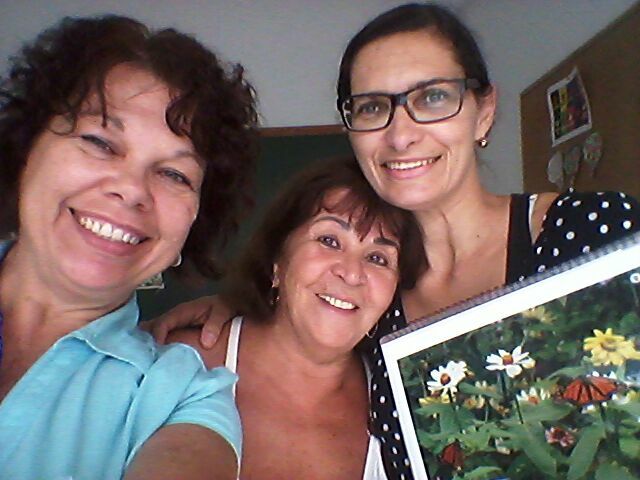 Brazil butterflies had their first Workshop last weekend preparing leaders from different churches to reach women in their communities. They had a beautiful time and invited one of their pastors to share communion with them so pastors will know this is a partnership with the local churches. 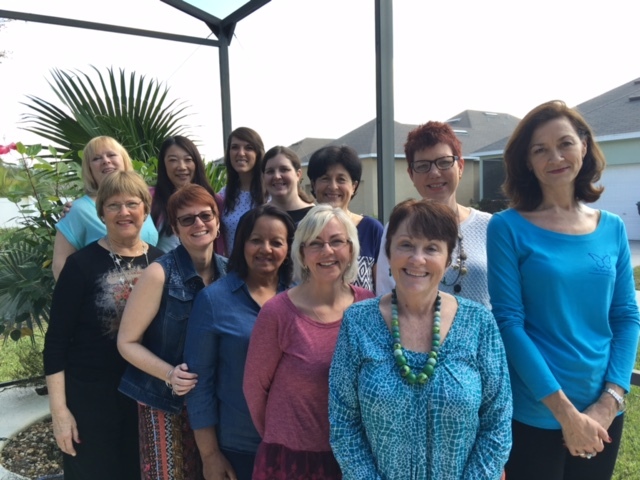 Indianapolis: Our Polish butterfly Dorota finished Workshop One last weekend, equipping and empowering Polish women living in Indianapolis to multiply. India: Pray for Martha who begins a 12 week Set Free to Love, this Saturday. 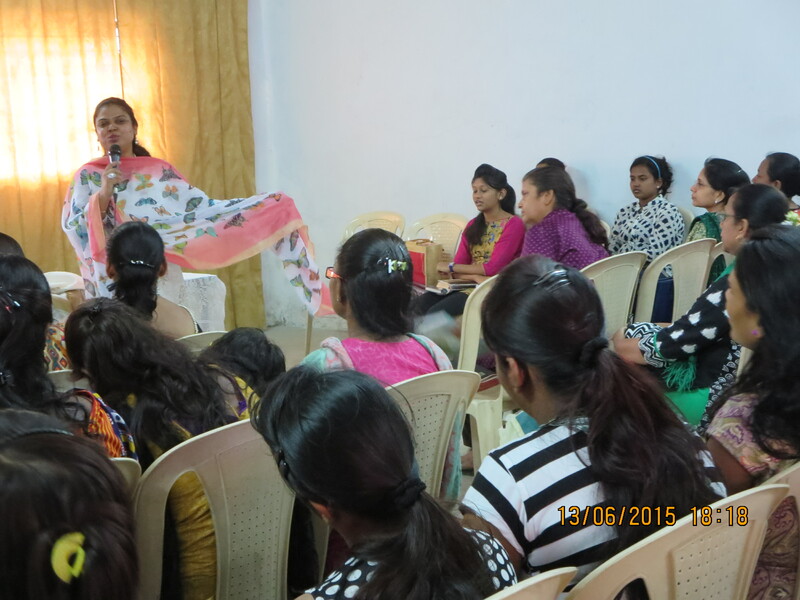 The weekly training for leaders in Pune is already bringing more women to register than she expected. Pray the Holy Spirit will fill and empower Martha to help these women experience His power to transform and multiply! Thank you for continuing to pray that God will fill us with strength wisdom and power to bring Jesus’ light to the darkness and healing to the hopeless.